A couple of weeks ago, the Friday before Australia Day, we had blackouts in Victoria after the Australian Energy Market Operator (AEMO) ordered load shedding as the high demand for electricity on a sweltering hot day put an undue strain on the network. Around midday, the chief executive of the AEMO, Audrey Zibelman, announced that some 30,000 homes were being impacted by the blackouts. There were a lot of people who were extremely grateful that a cool change started dropping temperatures significantly at around 2pm, rather than later in the day. 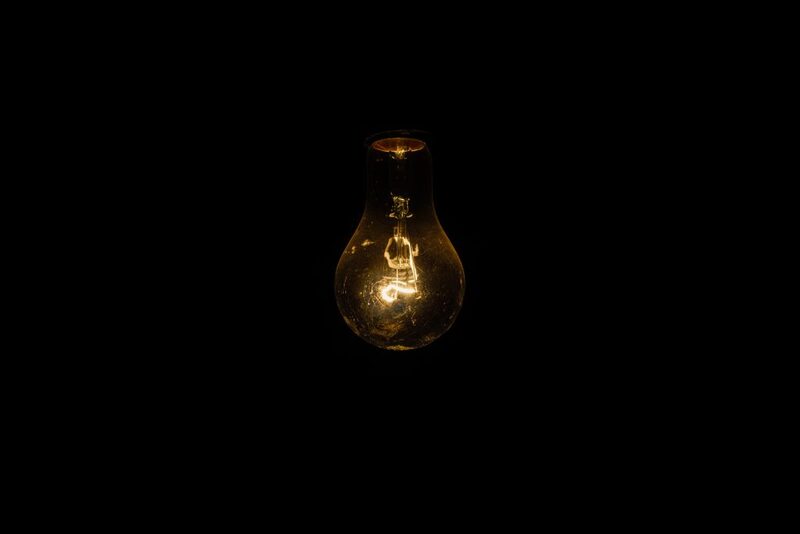 Load shedding is a system of controlled outages or blackouts, sometimes referred to as ‘brownouts’ (although a brownout is actually a partial or temporary drop in voltage, whereas ‘blackout’ refers to a complete interruption to supply). The idea is rather than see the entire system start to collapse under the strain when it’s unable to meet demand, to pick some areas to have their power cut, usually for up to two hours. If the system remains perilously close to capacity for longer than a couple of hours, another area is blacked out, before power is restored in the area of the first outage – hence the term ‘rolling’ or ‘rotating’ blackouts. Why is load shedding necessary? 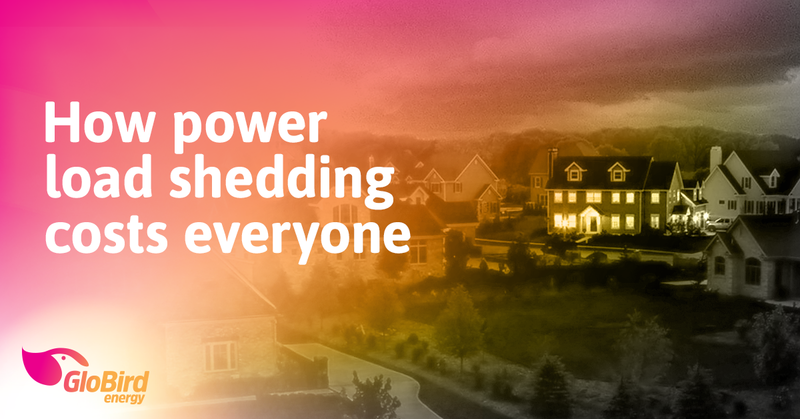 The network has to have more than enough electricity available for our daily needs, which of course fluctuate from day to day and across different times of each day, as well as in response to extreme weather. It also needs to keep all component parts spinning at 3000rpm, mechanically, or 50Hz, electrically, and too much input speeds things up while too much power being drawn slows things down. The balance is vital. The plan has always been to be able to provide 100 per cent of our power needs and still have some in reserve so that, even at peak times, the grid is never straining at maximum capacity. But over recent years, with changes to the means of supply (the closure of the Hazelwood power station and more wind and solar power) even as peak demand keeps increasing (greater population and more households with appliances such as air-conditioners), meeting peak demand has become harder and harder. Imagine regular usage is 100 (just a number we’ve made up to help illustrate the concept) and then peak usage is 200. That makes it fairly simple to figure out and manage peak demand. For a long time, Australia’s overall electricity demand grew steadily, and peak demand grew at a very similar rate. The equation remained simple: if regular use happened to be about 120, peak use was around 240; when regular use was up to 150, peak use was still in balance, at 300. However, over the past few years, the ‘regular’ level of demand on the grid has been declining – in large part due to the uptake of rooftop solar – while peak demand has kept rising steadily. Using our imaginary figures, that’s like regular use going back to 100, but peak use rising to 350. As a result, it’s not only getting harder to anticipate just how high the peak will be, but it also takes a lot more time, effort, and resources to ramp up from average demand to peak. Not only that, but the infrastructure needs to be robust enough to handle the maximum demand – even if it occurs for only a short time – or it could be damaged, resulting in even longer outages. Load shedding allows the AEMO to dictate a temporary break in supply to a designated area, rather than wait to see how bad things get for a lot more people if a big bit of the system breaks down. How does it cost us? Each year, the AEMO releases a report looking at what might happen over the next 10 years. For the past few years, it has warned that the overall responsiveness and resilience of the system is at risk. Last year’s report noted that the risk of power shortfalls over the next decade is driven by the possibility of extended summer heatwaves, and the risk of an unplanned loss of output from major generation sources, including coal-fired power, wind and solar. 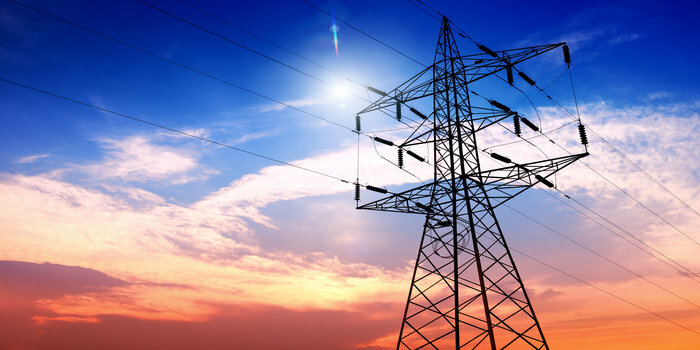 In an effort to mitigate against the possibility of more frequent load shedding across summer, the AEMO sources emergency energy reserves – which are typically not available to the market and are only accessed when supply is not keeping up with demand. Those emergency reserves, known as Reliability and Emergency Reserve Trader (RERT) resources, don’t come cheap. Last November’s AEMO report stated that emergency energy used during the previous summer (December 2017-February 2018) cost taxpayers in Victoria and South Australia almost $52 million, which works out to an average of an extra $6 per household bill. 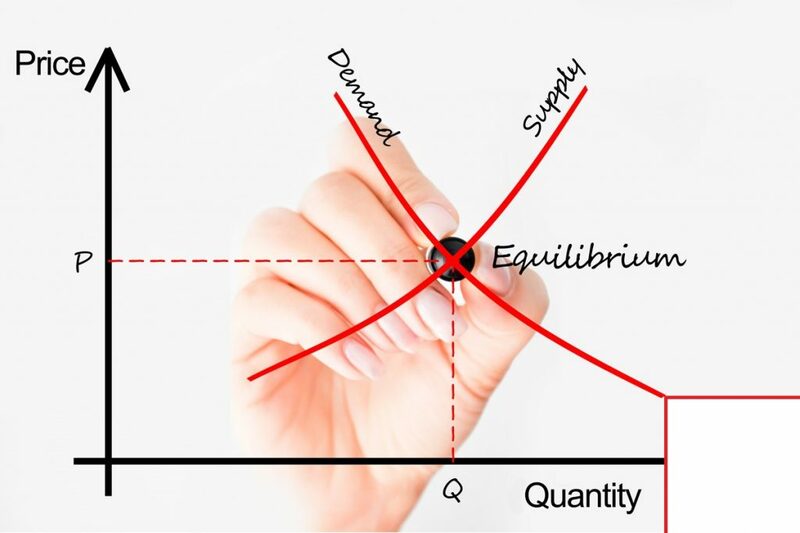 Like any market, prices in the energy sector are driven by supply and demand. What happened on Friday January 25th clearly shows that the demand for energy is stronger than the supply available. As you can imagine, this drives prices in what is already a very volatile market. In fact, when the market was set up, the market operator came up with a way of capping – just in case an event like this occurred. They call this ceiling the Cumulative Price Threshold (CPT), and it’s set very high, at about 1400 cents per kWh. No retailer will charge 1400 cents per kWh to their customers. But events like this make securing and delivering constantly cheap power to customers more difficult. 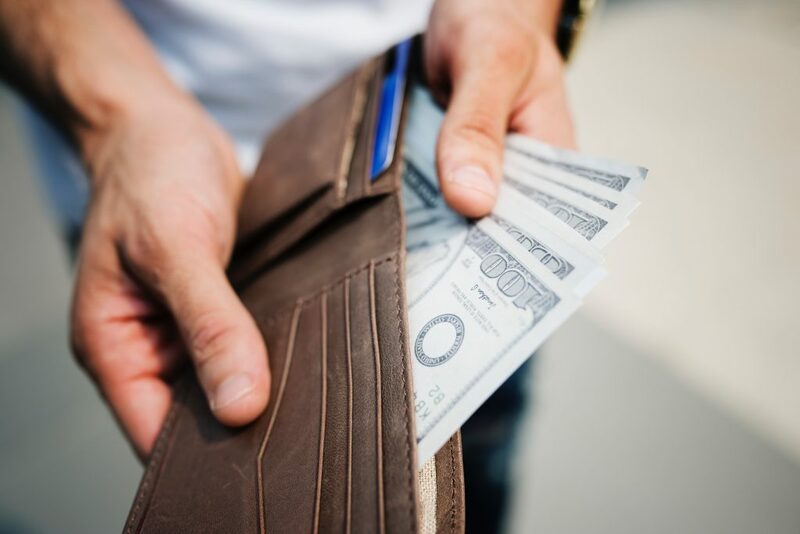 We predicted this would happen in this blog post a few months ago: Electricity prices are a sensitive subject – but we still need to talk about them. We looked at the available generation in the system after Hazelwood closed, and we looked at the forward price of electricity on the futures market, as well as the drought conditions. As predicted, the supply of power wasn’t enough to cope. We talked about the need for more generation and the delays getting new supply into the system. The article wasn’t about us reading a crystal ball, but rather looking at the signs and signals that predict prices. It’s something we’re doing all the time, and when we think there’s something you should know, we do our best to highlight it and explain it.